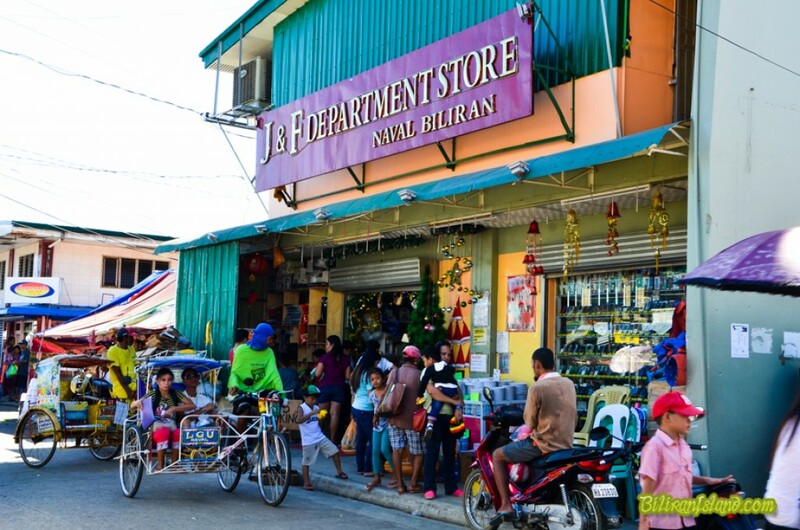 J&F Department Store is located along Abad Street in Brgy. Smo. Rosario, Naval, Biliran and it opened in October 26, 2012. J&F Store sells cell phones, electrical supplies, kitchen utensils, tools, shoes, toys and sports equipment at very affordable prices.